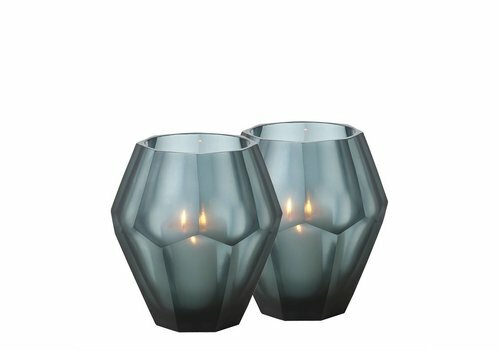 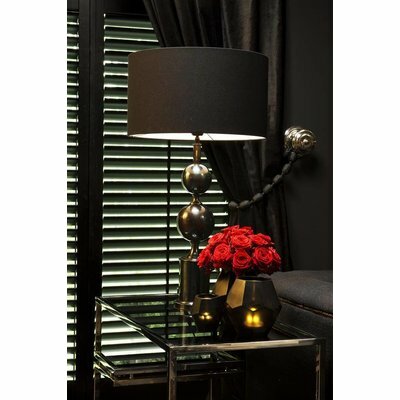 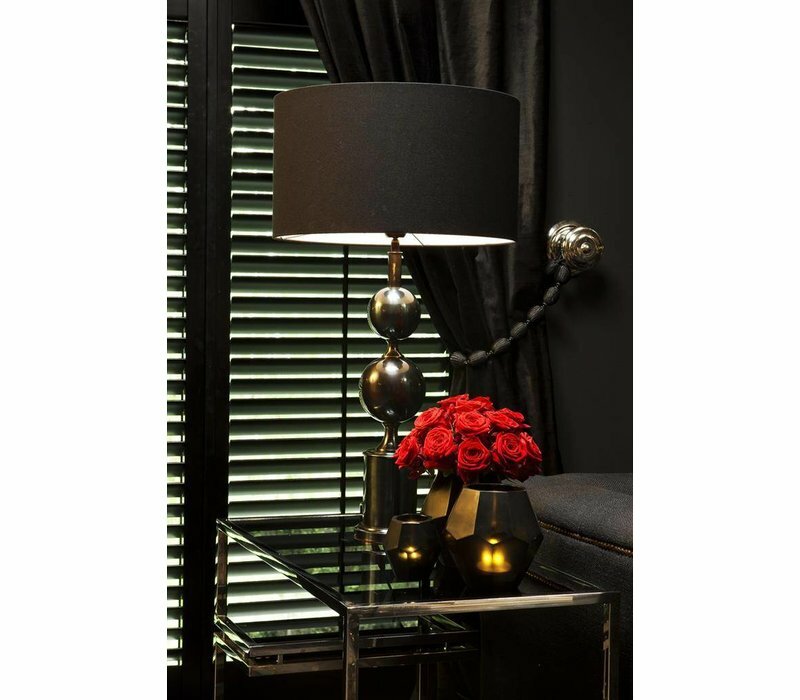 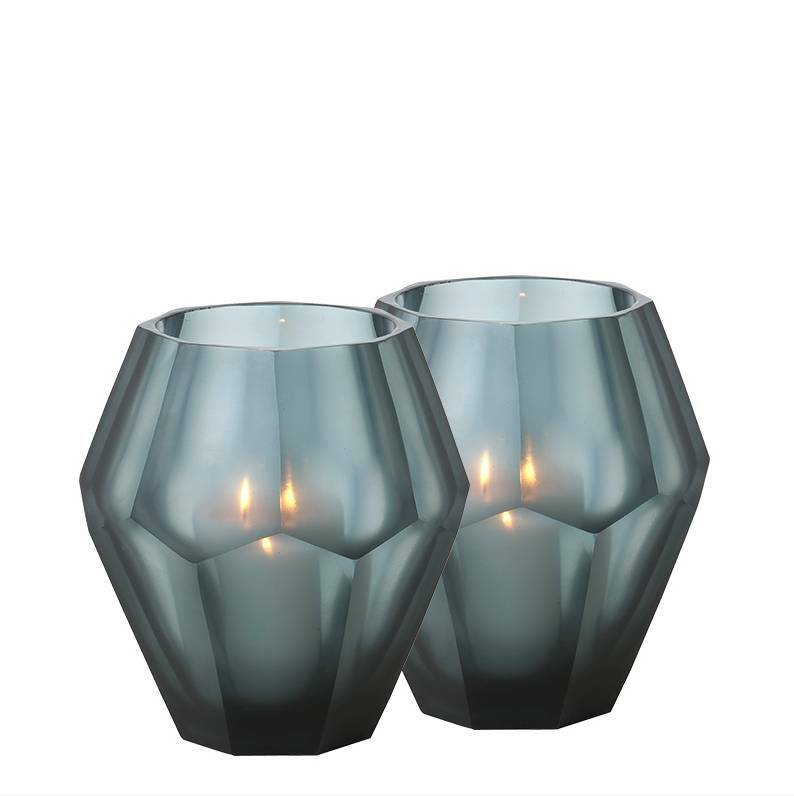 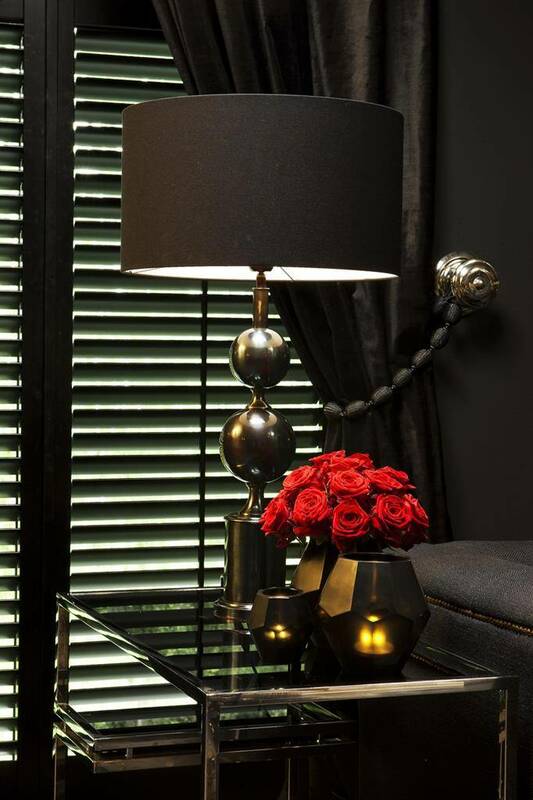 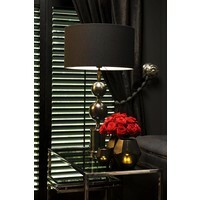 Candle holders in a set of 2 pieces in the size large of the famous home decoration and accessory brand Eichholtz. 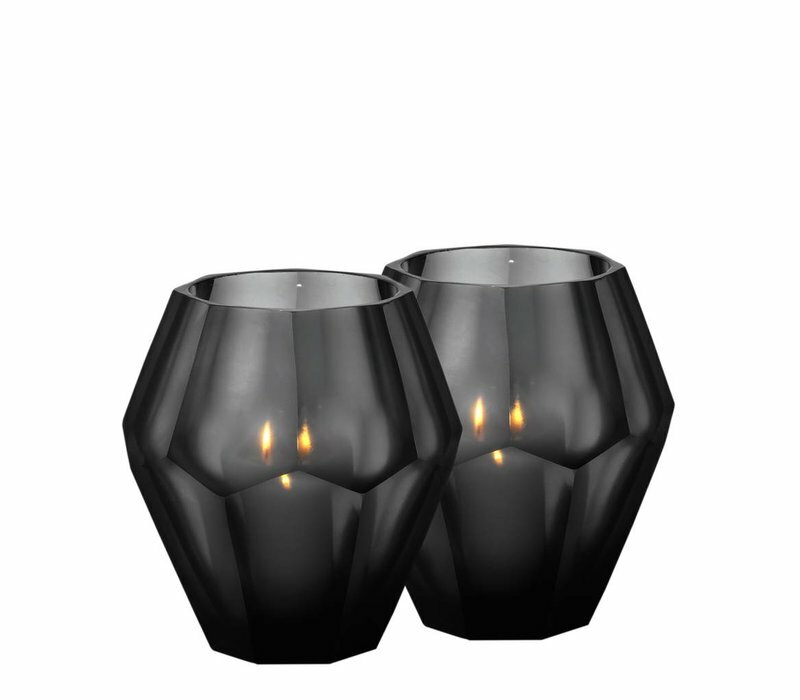 Candle holders in a set of 2 pieces in the size small of the famous home decoration and accessory brand Eichholtz. 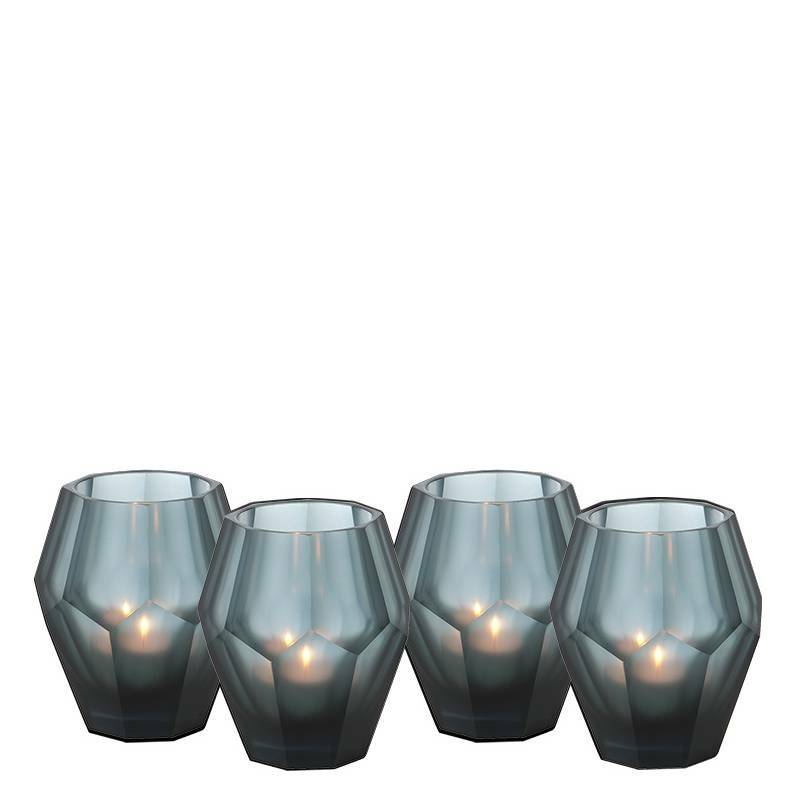 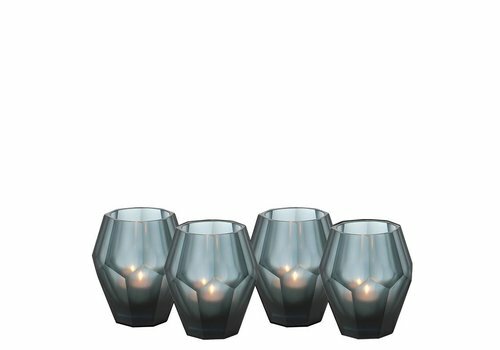 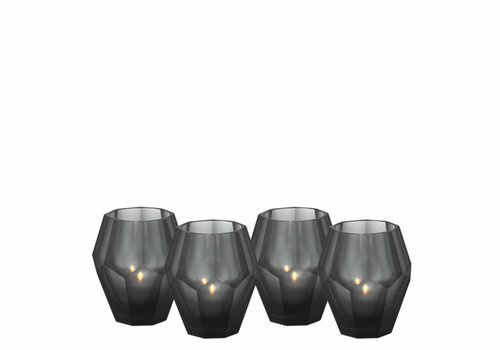 Candle holders in a set of 4 pieces in the size small of the famous home decoration and accessory brand Eichholtz.